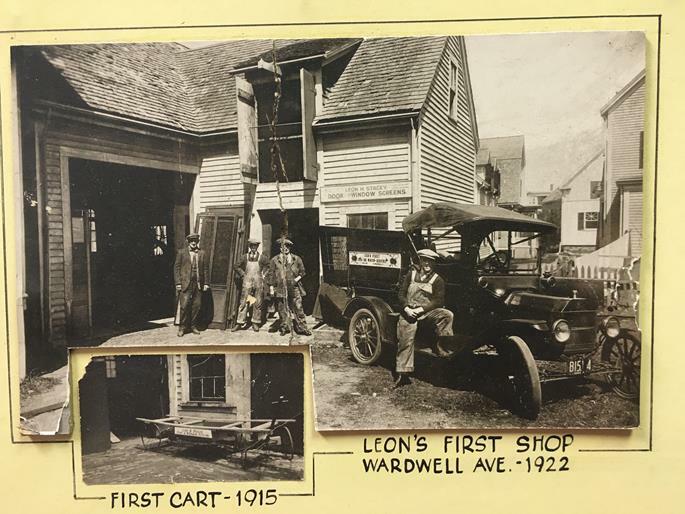 Stacey’s Home Décor is proud to announce they are marking 100 years of providing fine window fashions and interior design services to the Lynn, Massachusetts area. 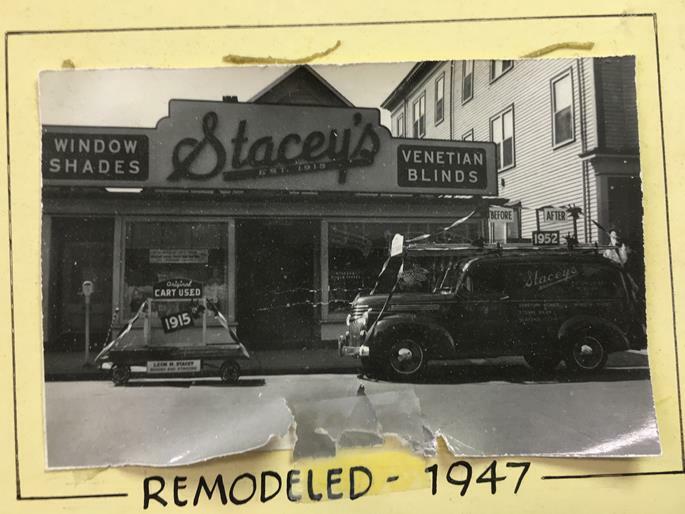 Stacey’s Home Décor cites a commitment to customer satisfaction and excellent design as key factors in their longevity and credits their dedicated staff for upholding the highest levels of professionalism to earn the trust of their clientele year after year. 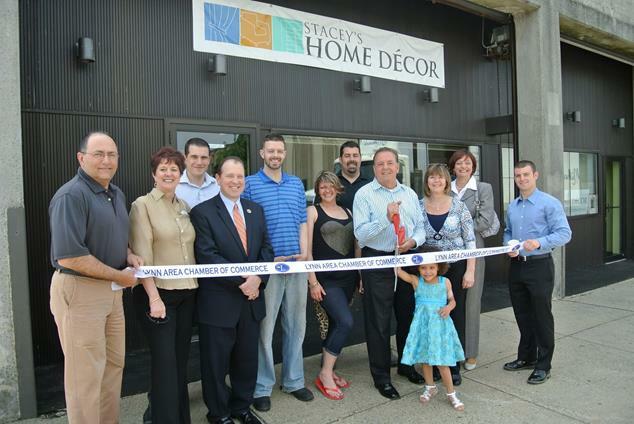 At Stacey's Home Décor you will find more than great window coverings. We offer a wide variety of Window coverings such as shutters, blinds, drapery and shades to meet all your needs. 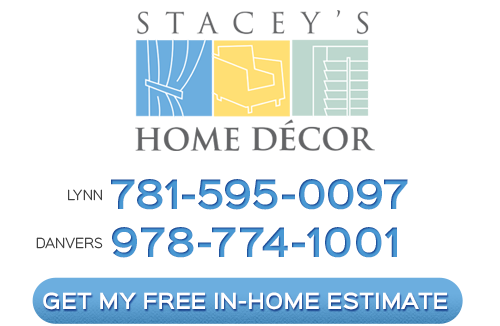 Our fine window fashions will transform your living space into your dream home.We offer complimentary in-home consultations at your convenience. Our in-home consultations offer our clients the advantage of using their own environment and natural lighting to ensure the perfect treatment every time! Whether you are shopping for a single window treatment, redecorating your entire house, or seeking the interior design for your new home, you'll find the right products at the right prices at Stacey's Home Decor. 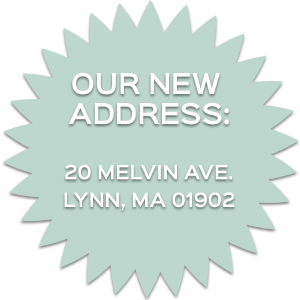 If you are looking for professional window treatment services in Lynna, Massachusetts then please call 781-595-0097 or complete our online request form.